Diapers, wipes, bottles, snacks, extra clothes, burp rags, blankets, toys, isn’t it amazing how little humans require so much stuff! 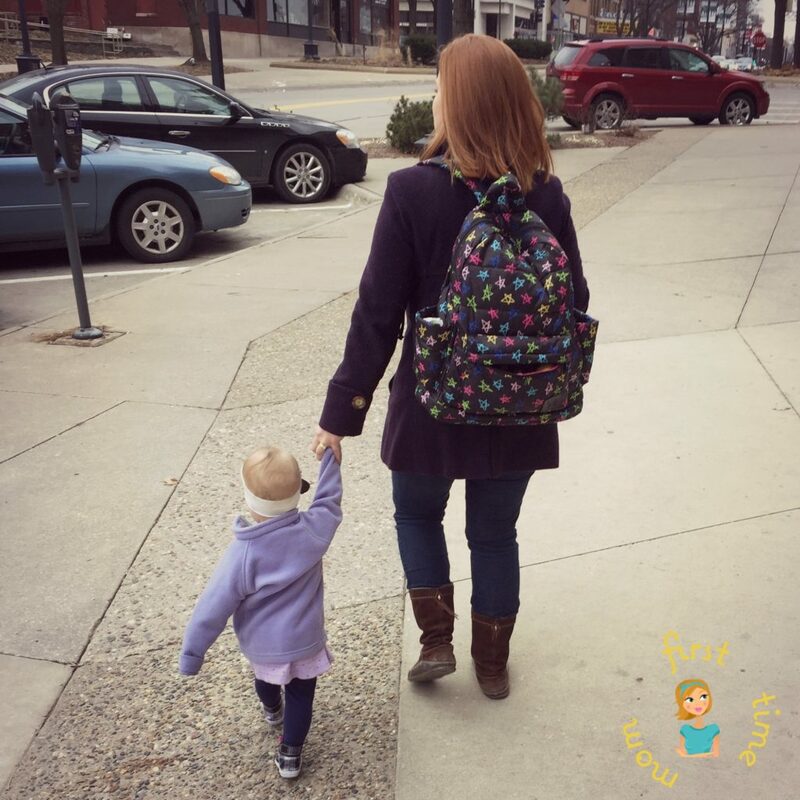 Venturing out of the house with a baby in tow takes some courage, planning, and a great diaper bag, but what makes a diaper bag great? 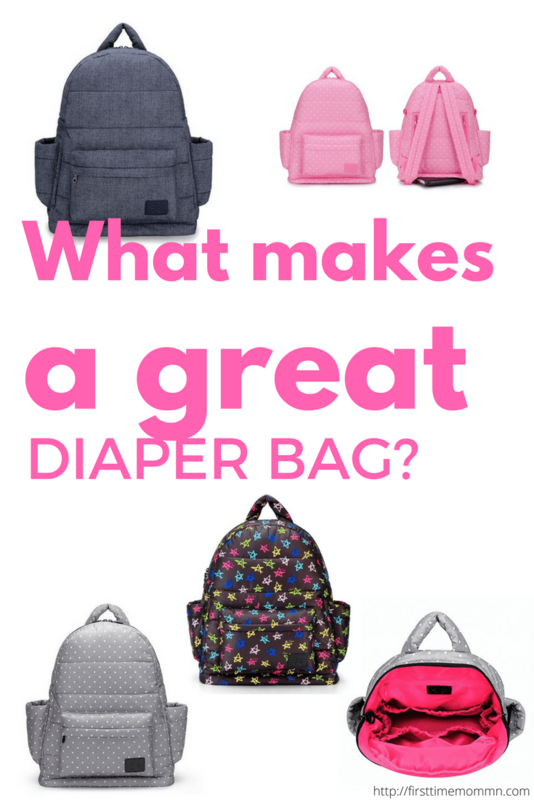 That’s exactly what we’ll detail in this post as I review a diaper bag from CiPU Baby Diaper Bag. 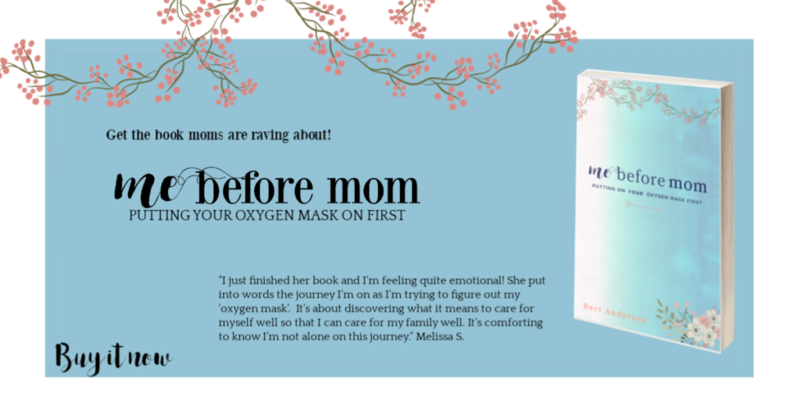 To help me answer that question, the fine people at CiPU Baby Diaper Bag contacted us regarding their stellar diaper bag. We’ll see if I feel like it stood up to the test. Baby spit, quick get a burp cloth! Fussing in a restaurant, quick play the distraction game with a toy! Baby dropped a load, we need a diaper and wipes stat! Having a designated space in your diaper bag for each type of item is a life saver in such moments. The CiPU Diaper Bag does not disappoint in this regard. All CiPU Diaper Bags have roomy interiors and several interior and exterior pockets. The large Backpack CiPU Bag has a generous interior space plus 10 interior pockets, 11 exterior pockets, two insulated exterior bottle pockets, and two hidden back pockets. It also came with a removable changing pad (a must in any diaper bag), a “double pouch” clutch, and an adjustable buckle for easy access to things like keys or baby toys. The interior space has plenty of room for a day trip’s worth of cloth diapers and all the other pockets are great for smaller items. I particularly like the hidden back pockets because they are discrete, yet easily accessible places to store my wallet and personal care items. One feature that would be a great addition to the CiPU Baby Diaper Bag is an exterior wipe dispensing pocket… although I use cloth wipes so I don’t miss this. Another important thing to consider when shopping for a diaper bag is the fact it’ll get a lot of use and you’ll spend a lot of time hauling it around. This is where comfort and durability come in to play. I opted for a bag from the CiPU Backpack Collection because having both hands free is handy with a preschooler and toddler. That said, the diaper bags from CiPU’s Tote Collection look fabulous. 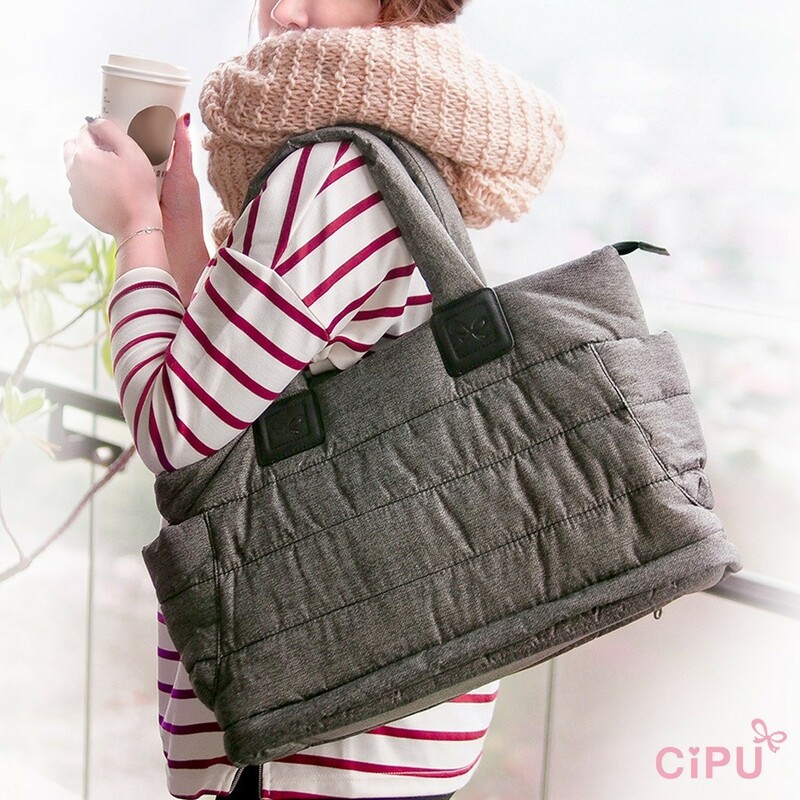 All CiPU Baby Diaper Bags are made of waterproof light weight material and have padded straps. Even with a full supply of stuff, my CiPU bag is lightweight and comfortable to carry. My three year old even likes to wear it. I also love that the waterproof exterior is durable and easy to clean. Often utility trumps style when it comes to diaper bags, but you don’t have to make this compromise with the CiPU Baby Diaper Bags. CiPU has two lines of baby diaper bags: the Tote Collection and the Backpack Collection. Their bags come in a variety of fashionable and fun colors and prints. The number of options depends on the style of bag you fancy. My large CiPU Baby Diaper Bag Backpack comes in the colors and prints. 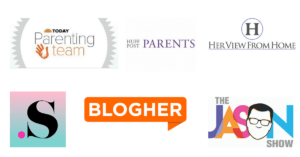 CiPU is so confident you’ll love their diaper bags that they are sponsoring a giveaway on #FirstTimeChat live broadcast. 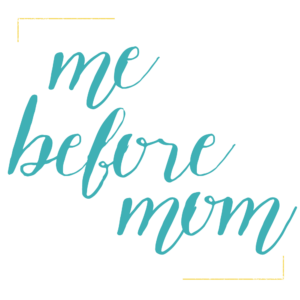 Come join the conversation on the First Time Mom Facebook Page Thursday January 26th during our regular broadcast time at 2:00pm Central Time.